Our team has been heavily involved in the real estate industry for over 8 years. You will be working with a Real Estate Team who has proven themselves through hard work, a higher level of integrity and great customer service. We are solid negotiators who have a deep understanding of the Vancouver housing market and have the ability to introduce your home to thousand of local and international buyers. 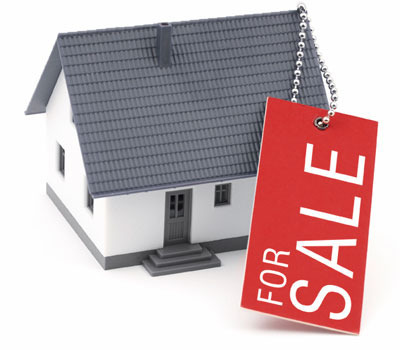 We believe solid marketing strategies is essential tool that will lead to the success of selling your home. We help our clients develop marketing strategies; preparing your homes for the market, staging your house, which repairs are absolutely required and how to price your house competitively to sell in the shortest period of time. These marketing tips help our clients find qualified buyers, maximize first impressions and attract multiple offers. We are active and innovative realtors who always opened to the new sales and marketing ideas that will help market our business and attract the right buyers for our clients. We set our goals and put the plans into action through different marketing channels and activites. We stay current with market & technology trend and market our listings in different media, such as, local and community newspaper and magazines. We also keep our clients posted about the open house and current real estate market trend through our monthly newsletter and email marketing activities. Check out our for our current and sold listings.